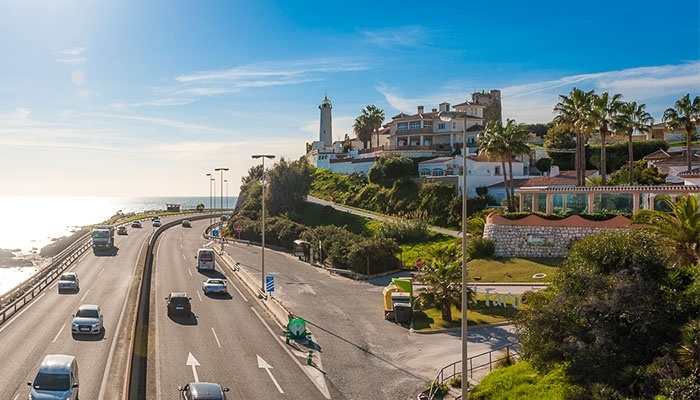 Spanish tourism statistics hit new highs last year as the Iberian peninsula and its island territories welcomed a grand total of 82,773,156 visitors over the twelve-month period, according to the government-backed statistical operation FRONTUR. What’s more, the Spanish National Institute of Statistics’ (INE) Tourism Spending Survey estimates the total amount of revenue generated by these holidaymakers to be almost 90 billion euros... €89,856,000,000, to be more exact. Last year’s huge numbers for both sets of Spanish tourism statistics were bigger than ever before. In terms of tourist numbers, Spain played host to 1.1% more visitors last year than in 2017, whose annual figure was, in turn, 8.7% higher than the volume recorded in 2016. In fact, international tourist numbers have been rising ever since 2009; a year which saw just over 52 million foreigners come to Spain on holiday. In terms of spending, tourists spent 3.3% more last year than in 2017, surpassing 89 billion euros for the first time in history. Of course, the two variables go hand in hand. It is normal to suppose that, in a year when a record number of visitors came to Spain, the gross tourism spend would be higher, but it seems there is a greater per-person spend, too. The INE found that tourists spent an average of €1,086 per stay (up 2.2% from last year) and €146 per day, which is a 7.4% increase on 2017. Could it be due to a rise in short-stay holidaymakers with a greater spending potential and an increased popularity in Spain as a “city break” destination? Perhaps it is because of Spanish financial growth in recent times and the euro has strengthened (especially against the sterling)? Or simply an increment in return tourists, for example? Whatever the case, international tourists from many different countries continue to love holidaying in Spain. 18,502,722 tourists last year (22.4% of total), who spent 17.98 billion euros (20% of total). 11,414,481 tourists last year (13.8% of total), who spent 12 billion euros (13.4% of total). 11,343,649 tourists last year (13.7% of total), who spent 7.39 billion euros (8.2% of total). Amazingly, the three above-mentioned countries made up almost exactly 50% of the total foreign tourist total in 2018. Although slightly fewer Brits actually made it over to Spain in 2018, their spend increased by 2.8%. The biggest tourist number increase by nation was the USA, with 11.8% more Americans visiting in 2018, while the French increased their spending on Spanish soil more than any other nationality from 2017 to last year. Are you planning on visiting Spain this year? If so, where are you headed? 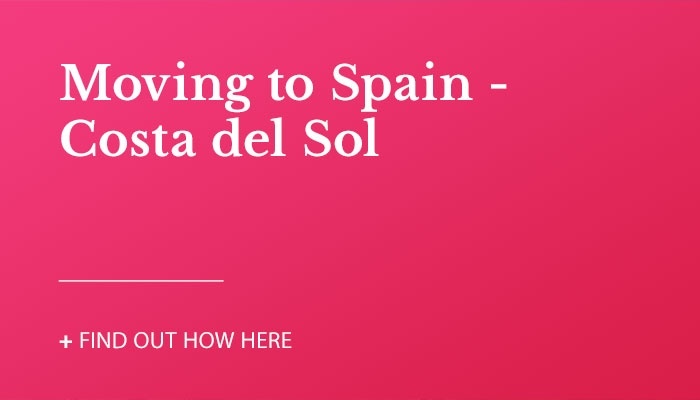 If you need any local advice for where to go on the Costa del Sol – or anywhere else in Spain, for that matter – please leave me a message here below!